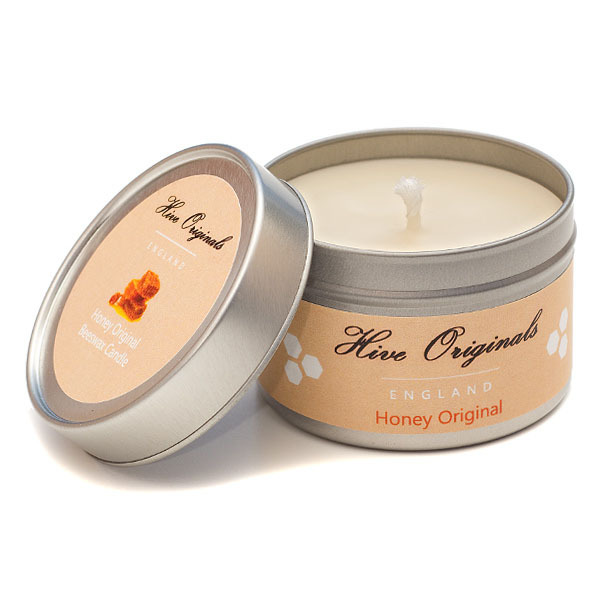 Did you know that the bees have to consume 8lbs of honey to generate just 1lbs of beeswax? 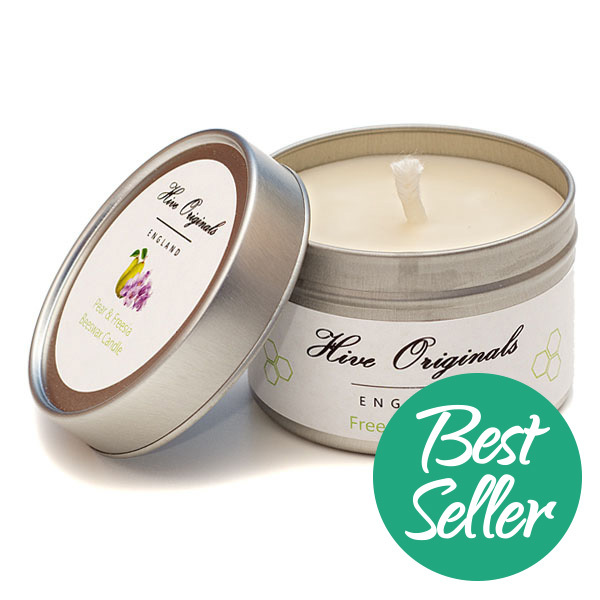 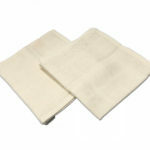 It’s very labour intensive for the bees and as they’ve been struggling over the past few years, we’ve decided to discontinue our beeswax candles and replace them with organic plant wax. 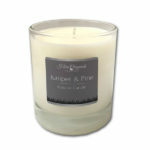 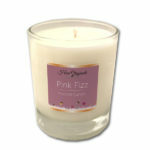 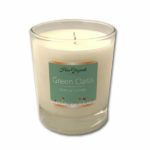 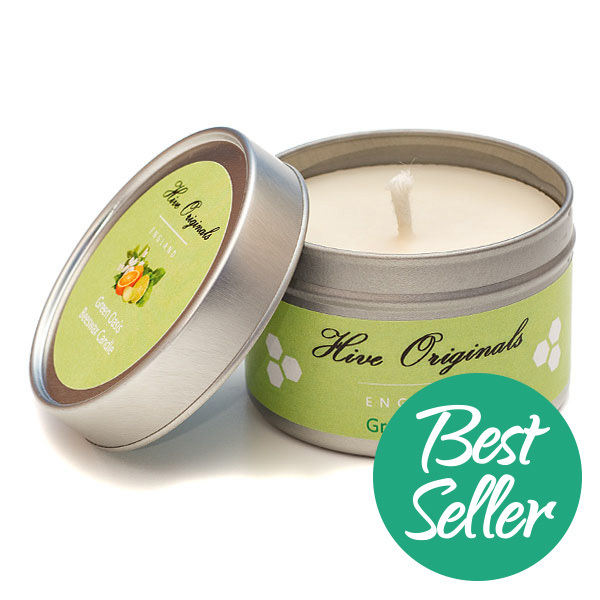 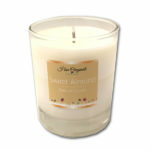 Our new glass candles burn longer, give off no toxic fumes and are better for the bees!